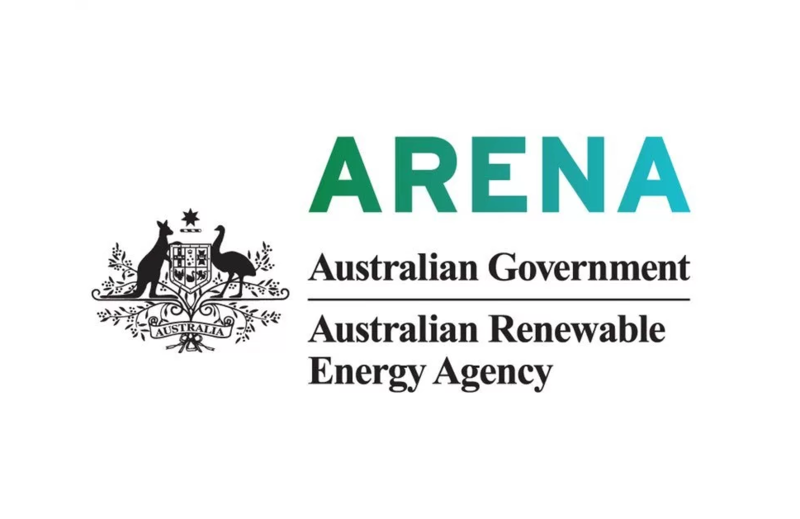 Environment and Energy Minister Josh Frydenberg has announced the appointment of three new members to the Australian Renewable Energy Agency (ARENA) Board. The new members will replace outgoing members Jonathan Jutsen, Maria Atkinson and Katherine Woodthorpe, whose terms will conclude this week. The three new appointees – Ms Samantha Hogg, Mr Dougal McOmish, and Ms Stephanie Unwin – will join three current board members including ARENA Chair Martijn Wilder, Ms Meg McDonald and Ms Susan Jeanes who have been reappointed. Ms Hogg is the chair of Tasmanian Irrigation and a current board member of Hydro Tasmania, Mr McOmish is a CEO of sustainable agriculture company Sundrop Farms, and Ms Katherine is a CEO of Phylogica, a biotech and medical devices company in Western Australia, and a former general manager at retailer Synergy and general counsel at Verge Energy. ARENA Chair Martijn Wilder thanked the outgoing board members for their contribution over their two-year term. “In the last two years, ARENA has had a significant impact – running the $92 million competitive round for large scale solar, a $36 million demand response trial with AEMO and the NSW Government. ARENA has also contributed funding to major pumped hydro feasibility studies, grid scale batteries in Victoria and South Australia and early stage research and development of solar PV and hydrogen,” he said. ARENA CEO Ivor Frischknecht, who will be stepping down from his post at the end of his second term in August this year, also thanked the outgoing board members for their contributions, and welcomed the new board members. “ARENA has busy years ahead, with a very promising pipeline of projects ranging from virtual power plants to waste-to-energy projects, so we look forward to working with the new board to power ahead and continue building on what we’ve accomplished over the last six years,” he said.